OPEN HOUSE - 3091 Valleywood Drive Columbus, OH 43223! 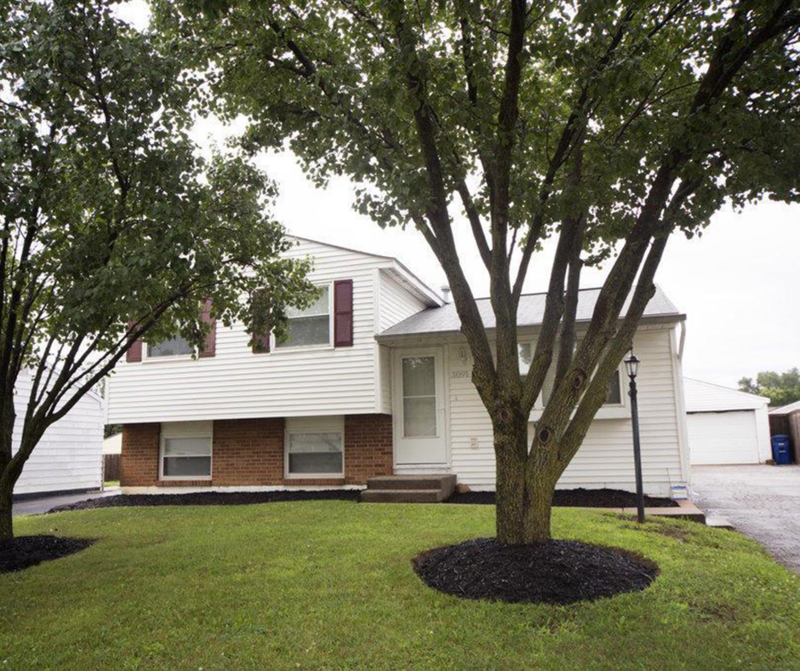 OPEN HOUSE – 3091 Valleywood Drive Columbus, OH 43223! Cute home with newly renovated Kitchen and bathroom. New flooring throughout main floor. NEW BLOWN in insulation cutting costs on utility bills. NEWER TRANE high efficiency air conditioning and furnace installed in the last 5 years. R/O and Water Softener do not convey but are negotiable. This home has been well taken care of and in great shape. Come check it out today! Click here to see more!